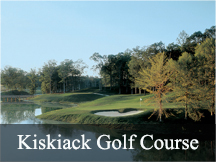 Owl's Creek Golf Course is located just outside the heart of the Virginia Beach resort and oceanfront area. This executive length par 62 golf course measures up to 3779 yards. 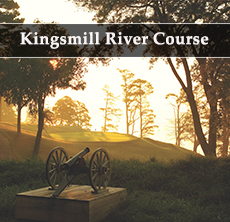 The course features dramatic elevation changes, natural woodlands, and beautiful lakes. Located just about a half mile from the Oceana Naval Air Station it is common to have frequent fly-bys by the Navy F-18 Hornets. 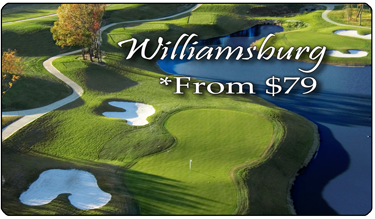 The short length and fun layout make this a popular choice for a fun, quick round of golf for locals and tourists to the area.